Slidell Dentist. World Class Smiles! Dr. John Killeen and his Staff would like to welcome you to our website, SlidellSmiles.com! 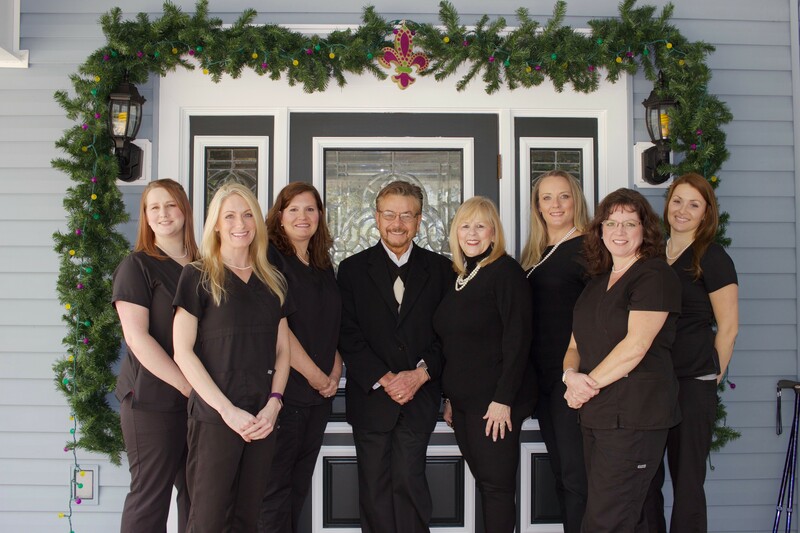 When you visit our Slidell office your smile is our top priority. Dr. Killeen and his entire team are dedicated to providing you with the personalized, gentle care that you deserve. Part of our commitment to serving our patients includes providing dental and health information that helps them to make more informed decisions about their oral health needs. Whether you are interested in dental implants, life-like dentures, bleaching your teeth, veneers or a smile makeover, this website is a resource we hope you'll find both useful and interesting. We genuinely hope this site is helpful to you in learning more about our practice, dental conditions and treatments, dental recommendations and more. We're excited about dentistry and the life-changing benefits we can provide. Let us show you where beautiful smiles begin! Please browse through our SlidellSmiles website and be sure to give us a call if you have any questions or would like to schedule an appointment. We're keeping Slidell smiling!! "Everytime you look in a mirror, a beautiful smile can look back at you..."
Slidell dentist Dr. John Killeen is dedicated to excellence in dentistry with special interest in all aspects of Family and Cosmetic Dentistry, including implant dentistry.